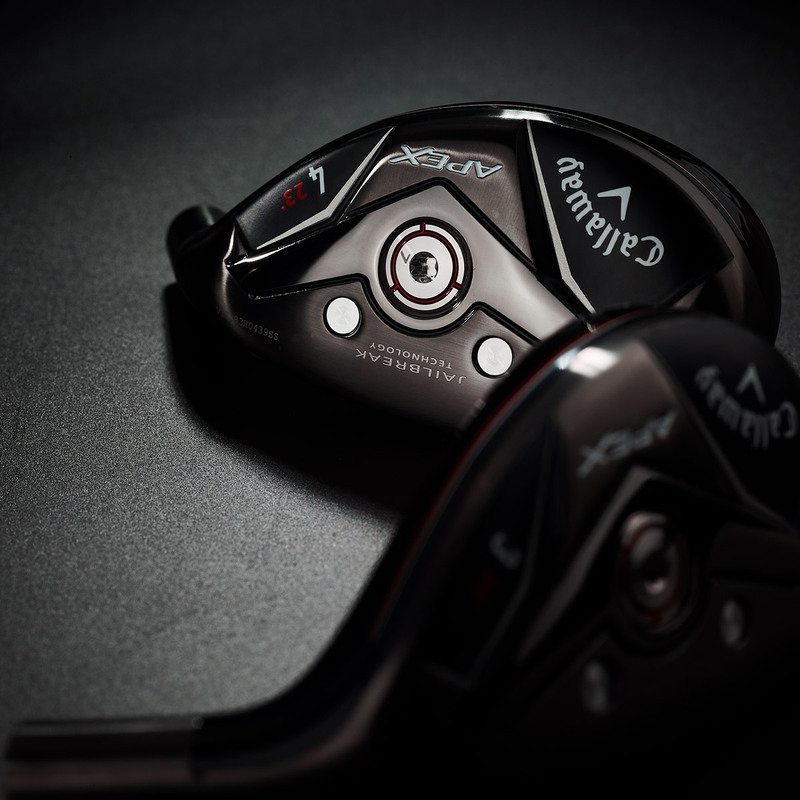 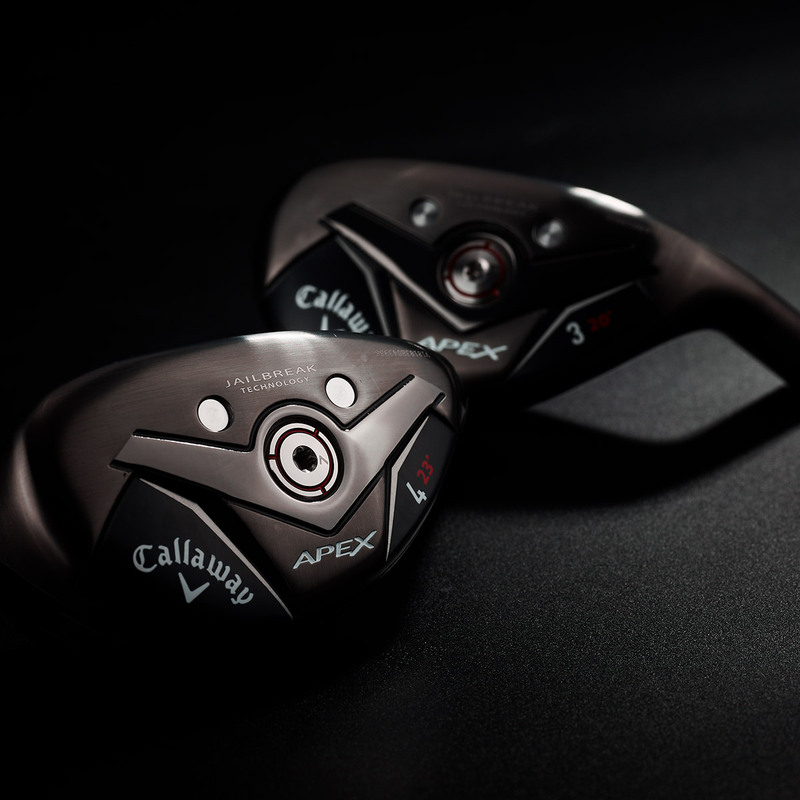 The new Apex 19 hybrid has been designed for better players, providing a controlled ball flight and workability, with a stunning dark PVD finish. 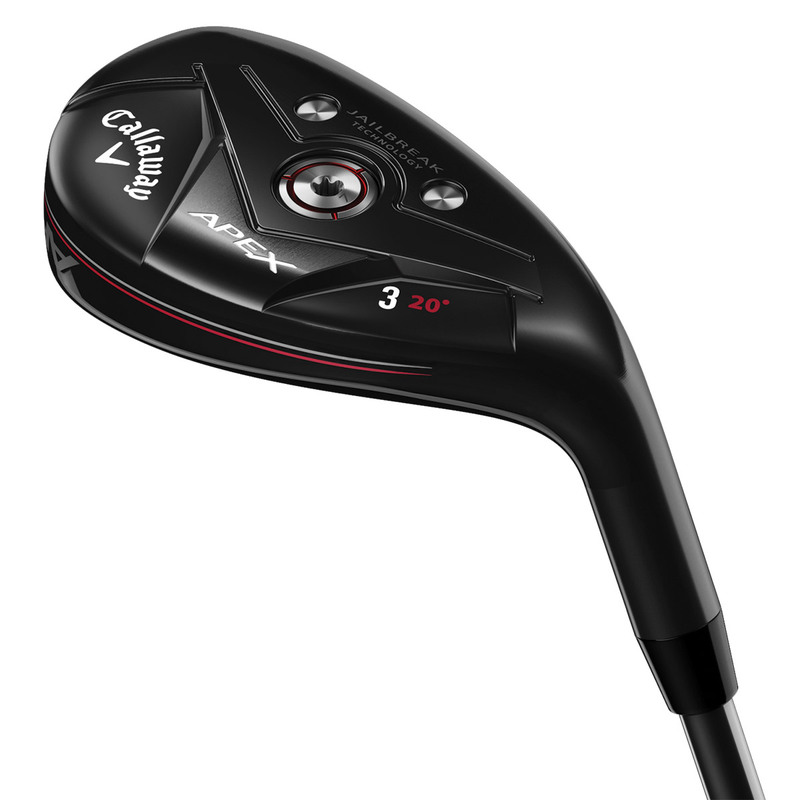 More ball speed and long distance are provided by this revolutionary technology, this is achieved by placing 2 bars behind the face to stiffen up the body of the club, placing more impact load on the face for more ball speed distance. 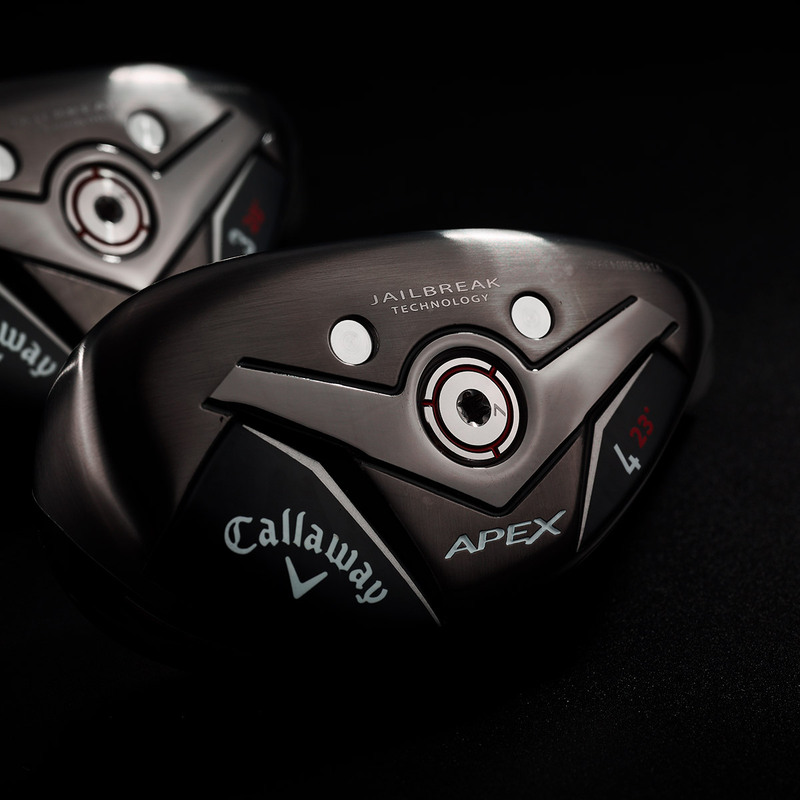 To generate more performance the hybrid features an extremely fast face, engineered with a forged face cup made from carpenter 455 steel. 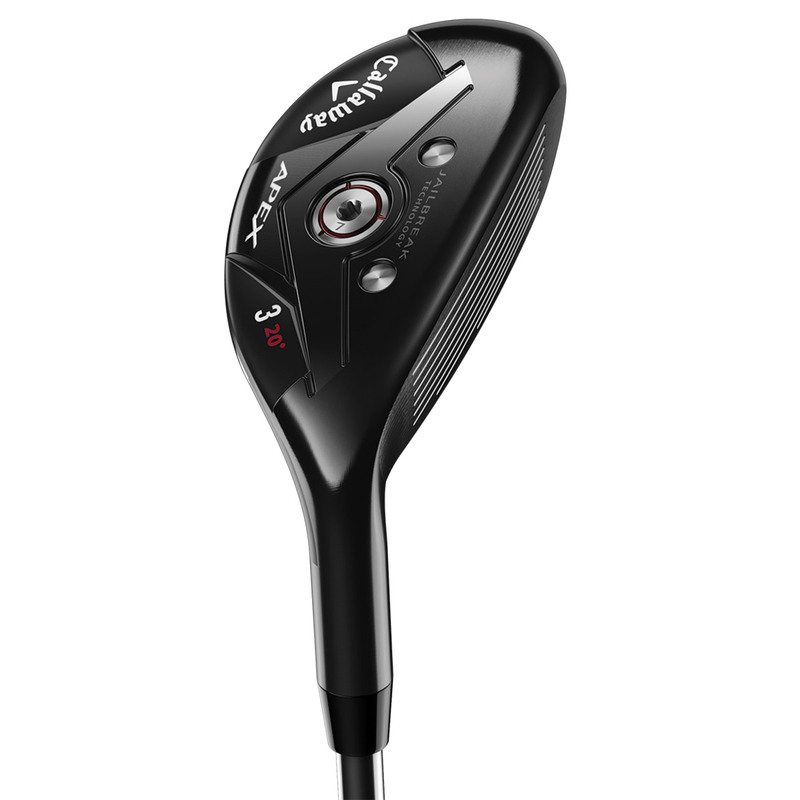 This enhances ball speed at every impact location to increase distance on shots on, or off the centre of the club head face. 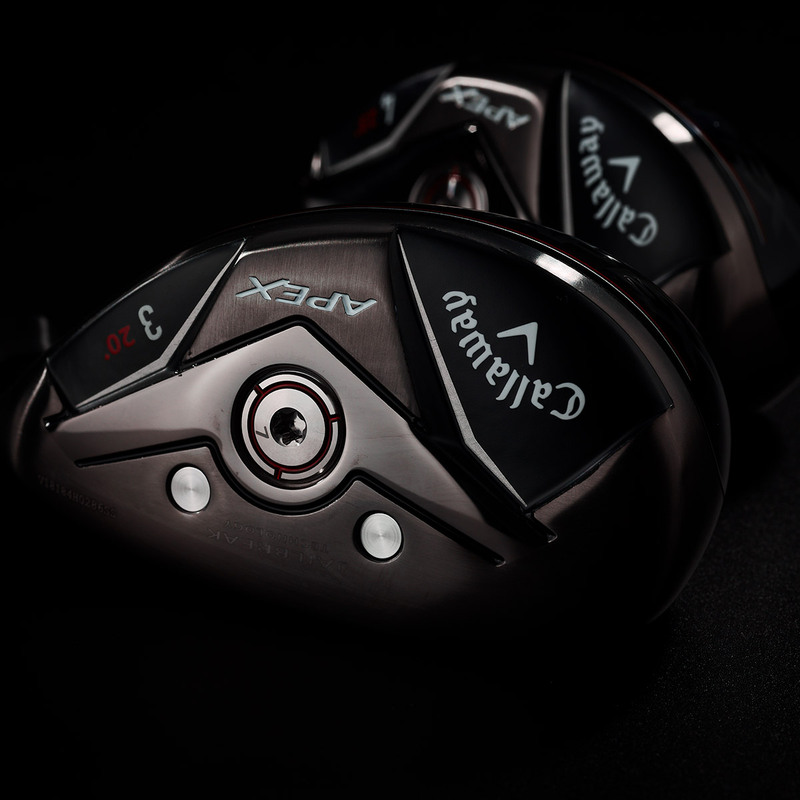 This hybrid is going to appeal to the Tour professional, with a neutral bias for a controlled ball flight, and a beautiful Apex shape that features a classic dark PVD finish.